Information Come walk our beautiful boardwalk! 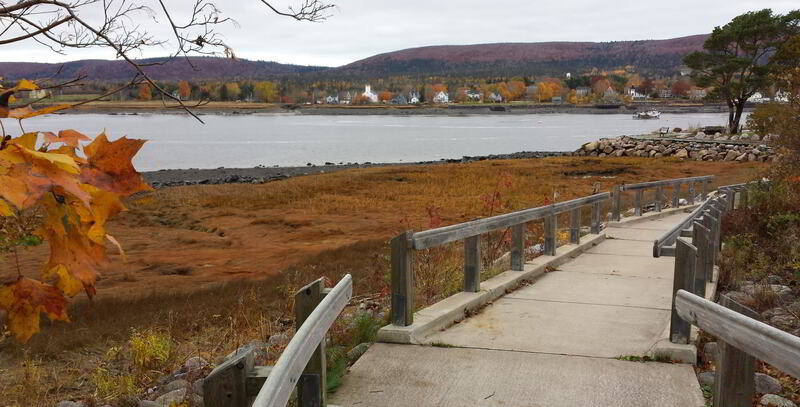 Take in the gorgeous view, learn a little of the history of our town, and enjoy the great outdoors. 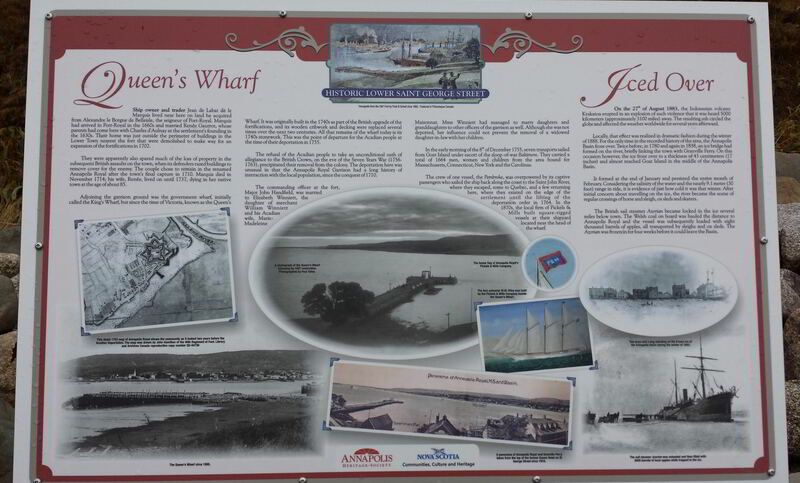 The Sieur de Mons Boardwalk has entry points at Town Hall (285 St George St) and Kings Theatre (209 St George St). There’s seating and interpretive signs along the way! 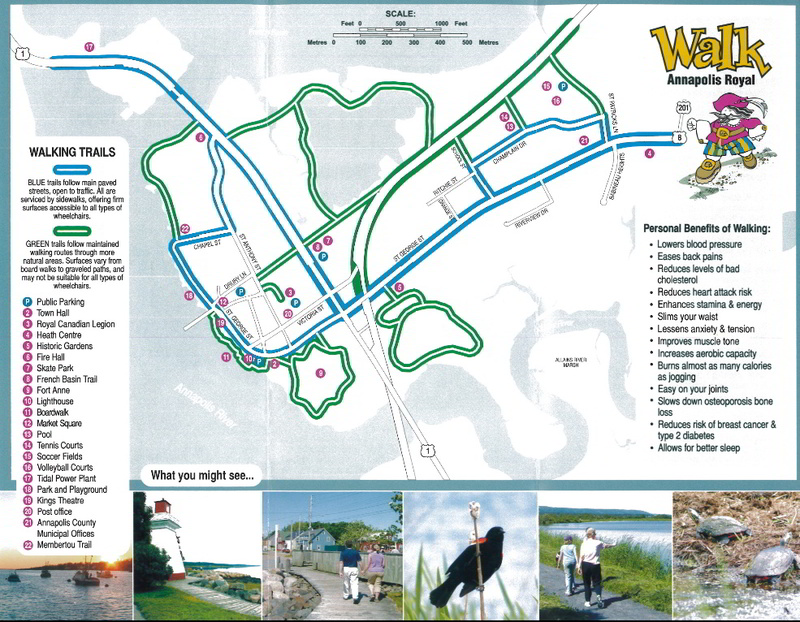 To view the full brochure of the walking trails of Annapolis Royal, please click here.